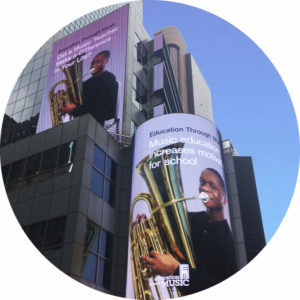 The 2018 Children’s Grammy-nominated group Alphabet Rockers visited an ETM Partner School. 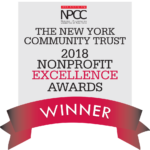 ETM was honored as a Finalist for the 2018 New York Community Trust Nonprofit Excellence Awards, and was selected as the overall winner in the area of Communications. 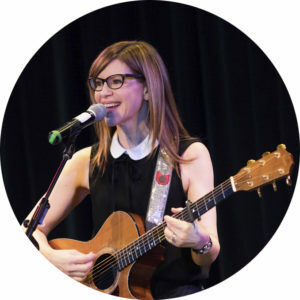 2018 Children’s Grammy Award Winner Lisa Loeb, along with other Children’s Grammy nominees, performed a fundraising concert in support of ETM.